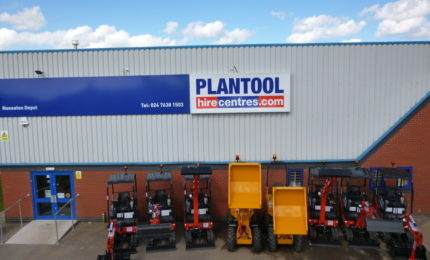 Plantool Hire Centres are a family owned plant and access hire company with numerous depots in the Warwickshire, Northampton and Leicestershire areas. Formation provide a comprehensive social media management package including comprehensive social media management service alongside designing and hosting both their main and training website, we’re in charge of highlighting and suggesting areas for development to help their business thrive. 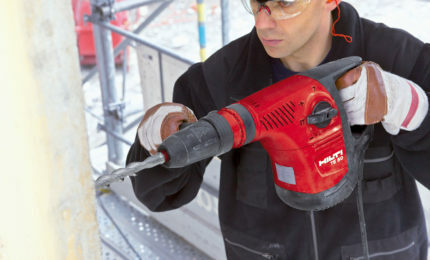 After the successful management of their account for several years previous, we noticed areas for improvement in their social media statistics and approached them with a suggestion to run a social media campaign periodically throughout 2017 to boost brand awareness and encourage further sales growth. 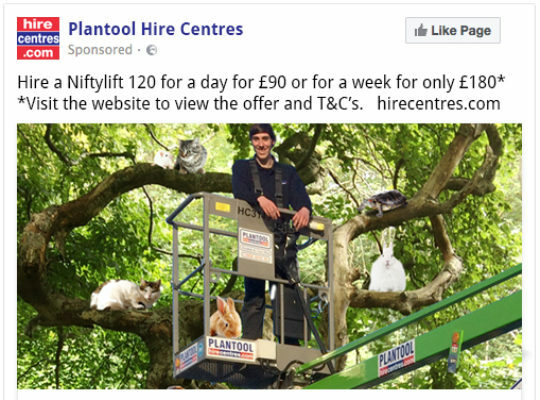 Plantool reflected our thoughts and were keen to put money into the project, so we set about establishing a campaign that would reflect their brand whilst driving further awareness of their company. Not taking themselves overly seriously, Plantool were keen to push a lighthearted campaign that would amuse viewers alongside inform and stick in the minds of viewers. 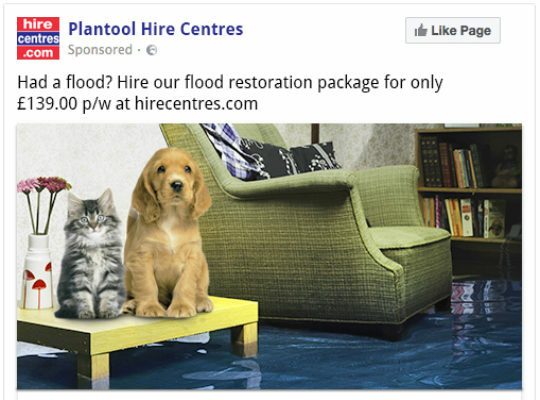 Plantool’s main website was promoted initially, and then moved to their training services later in year to try and reflect the campaigns initial success. Several members of the graphics and marketing team got involved in the process leading up to and during the campaign. 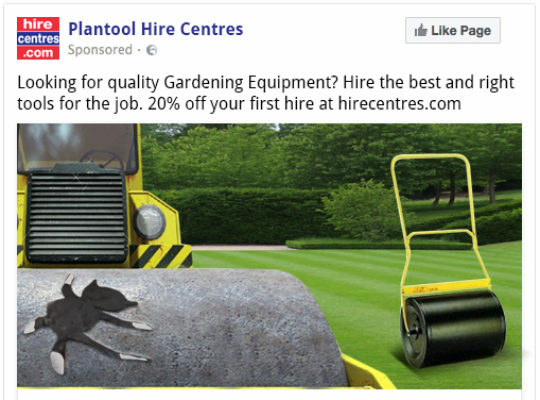 Our creative team initially prepared a collection of images that reflected Plantool’s many plant and tooling equipment available for hire that also featured imposed images of animals – most prominently an animation of a cat flattened against a steam roller, inspiring the name of the campaign. Social media content was created by members of the marketing team to reflect the nature of the images, using a mischievous lighthearted tone to grab attention and retain in memories of those who might not have heard of Plantool previously. After successful first implementation in March, the team began creating another set of images to represent the many accredited courses Plantool’s training division provided. 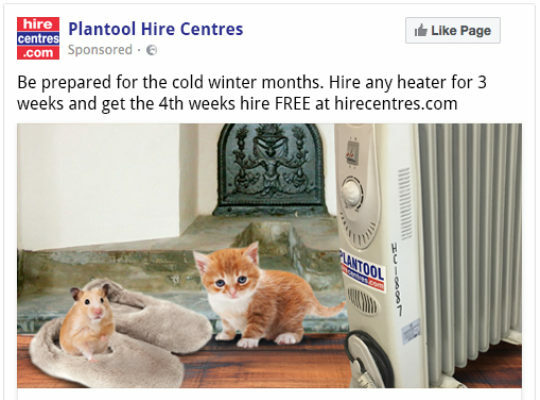 Boosted promotional posts on Facebook were peppered throughout the campaign alongside the everyday content that we also create and schedule for the customer. We boosted a total of 25 posts on Facebook throughout March to October on Facebook, spending just under £700. 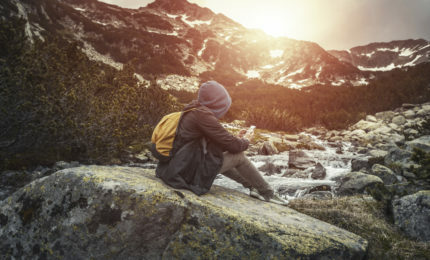 Content increased on Facebook from one post daily to two occasional posts on Facebook. 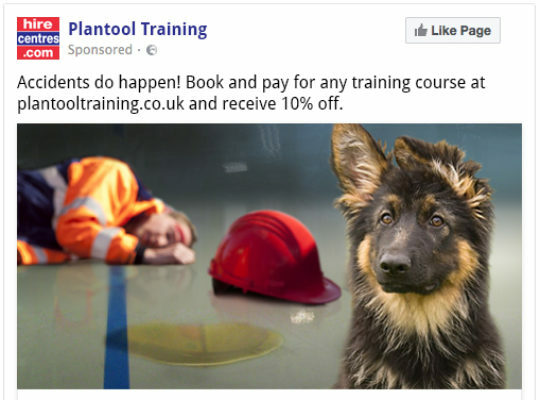 Each social media post featured an image from the campaign stock and a clear call to action to encourage newly exposed Facebook users to both the Plantool Hire Centres and Plantool Training website. The overall feeling of both Formation and the client was that the campaign performed very well in providing an awareness boost. Comparative Google Analytics data shows that the training website, in particular, performed very well in comparison to the year previous. We also achieved a fantastic amount of reach on Facebook throughout the campaign, with our most successful post reaching just over 6,000 people compared to an average Engagement was also very promising, with spikes in website traffic can clearly be attributed to our campaigns.